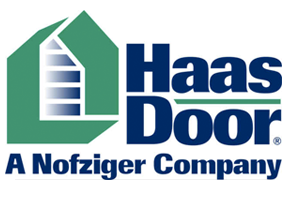 - KC Garage Doors & Openers Inc. Welcome to KC Garage Doors & Openers Inc.
KC Garage Doors & Openers, Inc. specializes in custom garage doors and operators for residential and commercial buildings. We sell, service, and install garage doors of all makes and models. Our business has been serving the Citrus County and surrounding areas since 1986. Why Choose KC Garage Doors & Openers Inc? We also sell and install sliding screen units for your garage as well as a wide selection of parts inventory. Our family-owned and operated business is licensed (Lic# CC2593), insured and accredited for your protection. KC Garage Doors & Openers Inc.
© 2019, KC Garage Doors & Openers Inc.